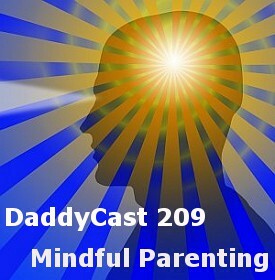 A special show where we have a chance to discuss mindful parenting with Dr Joshua Aaron Ginzler. We talk family, psychology and learning how to breathe. The Greater Good Science Center in UC Berkeley. http://greatergood.berkeley.edu/. Click on “Raising Happiness” and find the parenting section of the site, including the director, Christine Carter, and her new book “Raising Happiness”. The Osher Center for Integrative Medicine at UC San Francisco. http://www.osher.ucsf.edu/public/index.html Look for the Mindfulness-Based Stress Reduction page or the Mindfulness-Based Childbirth and Parenting page.